Yoga For Everyone | regardless of fitness, age, experience or bendiness. regardless of fitness, age, experience or bendiness. 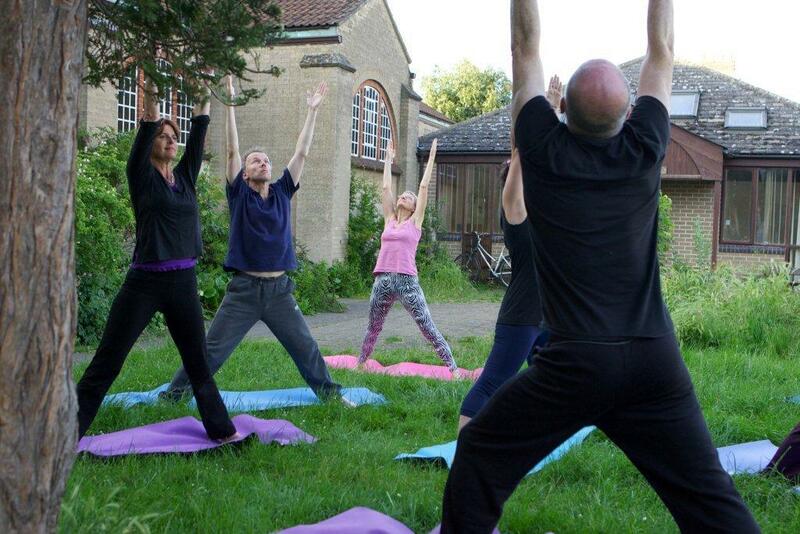 Yoga’s for Everyone – and everyone can do yoga, whatever ability or disability, age, experience or bendiness! You can do it anywhere – from beaches to bed – and anytime! And you can start at whatever age you are – it’s never too soon or too late! There are lots of different sorts of yoga, and you need to try it out to find out if my classes suit you. Yoga is a wonderful way to de-stress, unwind our bodies and open ourselves. Each class is adapted to suit those attending and will evolve to meet your needs. I teach classes in Oxford and surrounding areas in a variety of venues, from community halls to nursing homes, and I also teach people on a one-to-one basis at home. I would be interested in trying your yoga class. I have not done yoga before but at 48 I am beginning to loose flexibility and feeling stiff in my joints which is affecting my badminton playing. I think yoga could help. I got your name from my mother, Margaret Simpson. Could you let me know where your classes are and which one would be best suited.